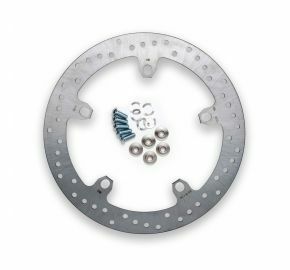 The completely new design of the ABM Peak EVO stainless steel outer ring now absorbs heat even more quickly and efficiently than traditional brake discs. The edges of the v-formed heat pockets enable optimum cleaning and removal of dampness from the pads. 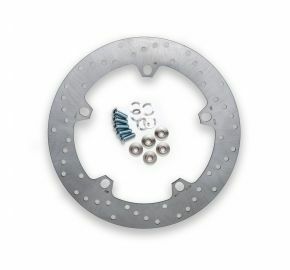 Together with its CNC milled aluminum inner ring it is one of the lightest brake discs on the market today. Ultra lightweight stainless steel rotor, with titanium anodized aluminum Floaters & Carrier. New design stainless steel rotor. 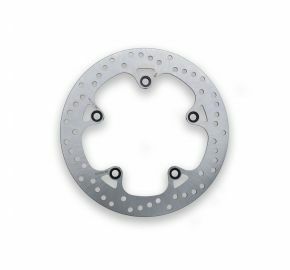 This ABM rotor uses a new proprietary blend of stainless steel that performs as well as iron, with all the benefits of stainless. Couple this with an all new ultra lightweight design carrier, and you have a new benchmark in motorcycle braking performance. Available now in full floating configurations for most popular sport bikes. FloaterHard anodized aluminum floater, semi or full floating to allow for expansion and contraction of the rotor and carrier. 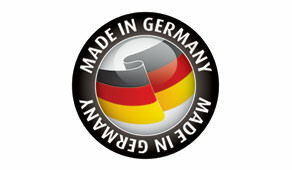 This also allows for axial and radial movement of the rotor. All of this results in a better braking response by compensating for brake disc and carrier movement. Carrier CNC-machined, high grade aluminum, titanium anodized. 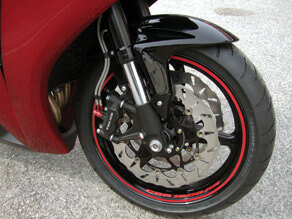 New rear rotor from ABM; stainless steel available for most popular sport bikes.